Relics is an inactive guild. Relics is hanging around in name only, and to act as a backdrop for members and former members as they wish. We will no longer be recruiting, hosting events, or functioning as an active guild. Relics is a small shop located in Vulkhel Guard in the Summerset Isles (The Arrowpoint Club). It specializes in the acquisition and sale of items of cultural or historic significance, especially of those cultures foreign to their typical Altmer clientele. With the onset of war, the shop has altered its mission to "ensure the safekeeping of relevant pieces of history from the soon-to-be extinct cultures that defy the Aldmeri Dominion". This is what the uninformed and uninitiated know. 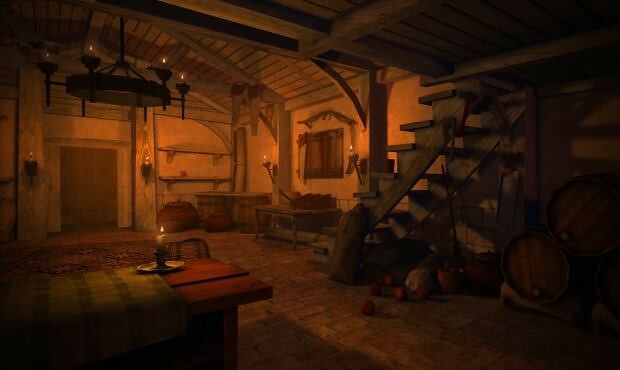 The shop itself serves to fund and cover our true purpose: contribute to victory for the Aldmeri Dominion by whatever means necessary. Wars are won not by the most noble army, but by the most ruthless, and we provide services that the Queen and her retinue can not afford to officially sanction, but are nonetheless critical to her ascent to the Ruby Throne. Our work includes gathering intelligence, sabotage, assassination, research of the occult and taboo, lying, cheating, and stealing. We are not for the faint of heart or wherewithal, as our hands will be bloody in pursuit of our victory. We seek many and varied talents, from shrewd business sense to artful diplomacy to hidden blades to brute enforcers, among others. Can you do what must be done?